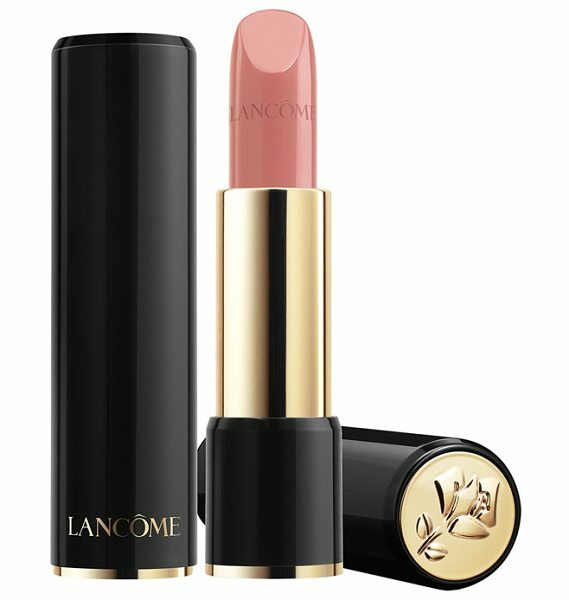 This ultra-luxurious, hydrating lipstick by Lancome feels comfortable on your lips and lasts all day. 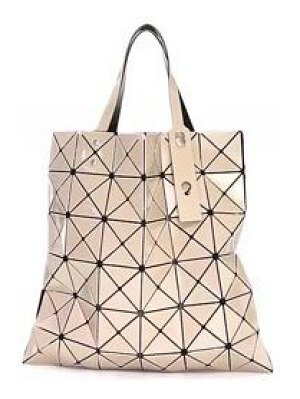 An update on the original, it includes the same formula but features a sleek, click-to-close pack. Infused with moisture-boosting Pro-Xylane, this formula gives your lips a high color payoff without dryness, leaving them soft, moist and comfortable for up to eight hours. Antioxidant-rich vitamin E helps keep lips safe from environmental aggressors so they'll look and feel healthier day after day. How to use: Apply lipstick using a lip brush to extend wear. For even longer wear and added definition, use a lip liner to fill in your lips. For the illusion of fuller lips, dot a bit of gloss in the center- 0.12 oz. Style Name: Lancome L'Absolu Rouge Hydrating Shaping Lip Color. Style Number: 5219956. Available in stores.